Artificial intelligence (AI) has a lot of uses, particularly in digital marketing. You may have already encountered chatbots in your inquiries on certain websites. AI has long evolved since Siri was launched. While most marketers see it as a B2C tool, artificial intelligence has slowly woven its way into the B2B world as well. In the State of AI in B2B Marketing report released by Everstring, it showed that 71% of B2B marketers are interested in AI for personalization while 59% expect AI to help identify prospective customers. While the interest is there, B2B marketers are still in the early stages of navigating the use of artificial intelligence. The report revealed that only 12% of marketers are confident in their knowledge of AI. Hence, it’s not surprising that 49% of B2B marketers don’t use it in their marketing strategies. To help you understand AI better, here are some practical ways it can be useful to B2Bs. Hyper-personalization is the next big thing in digital marketing and if there is one tool that can achieve this, it’s artificial intelligence. With the AI’s ability to sift through big data, it can easily determine the kind of content your clients want based on their online behavior, purchase history, interests, and more. As a B2B marketer, you don’t have to send the same emails to all your customers. Artificial intelligence can show you which clients were engaged in your content, helping you create content that is relevant to them! Most B2B marketers generate leads manually by searching for companies, looking for their contact details, then reaching out to them one by one. This can be very time-consuming and tedious. 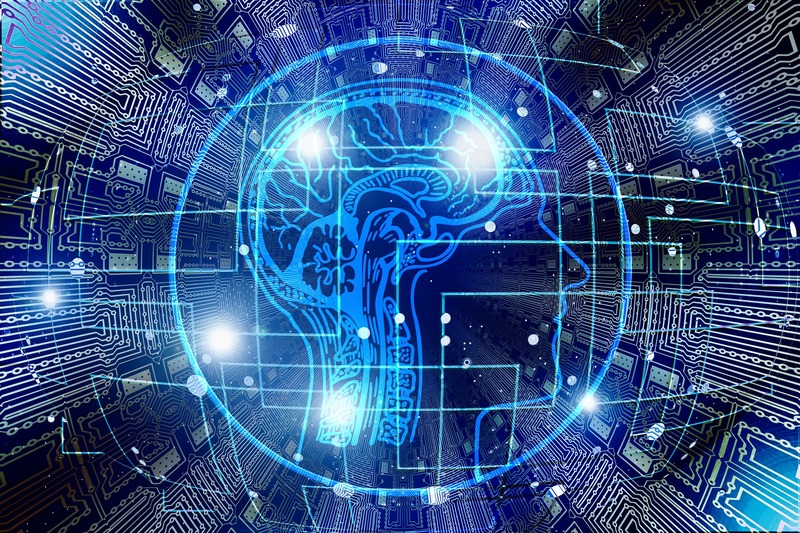 Artificial intelligence can quickly gather a huge bulk of data across different platforms, analyze it, and generate a streamlined list of prospects that will be worth your time and effort. Your salespeople will end up being more productive, too, as they focus on quality leads. SEO marketing is crucial to B2B companies with 90% of B2B buyers turning to Google as the starting point of their search for products and services. Using AI, B2B marketers can automate keyword search and tagging; analyze natural language inquiries that Google will most likely pick up; and generate market and competitor insights. It can also help in doing predictive analysis by analyzing Google Trends and forecasting search trends that can help improve your sales. The use of chatbots is becoming more common on websites. However, this is not limited to B2C companies only. B2Bs will also benefit from this AI-enabled technology by providing quick answers to client inquiries. Chatbots can accelerate the sales process, easily schedule meetings, and provide quality leads as it allows you to ask questions without being intrusive. In today’s real-time-driven culture, AI chatbots can immediately engage your clients, giving them a better customer experience.